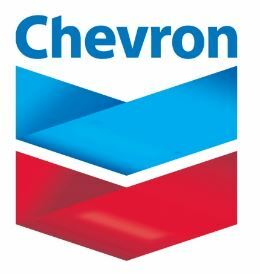 Chevron is accepting online applications for the position of Contracts Analyst located in London / UK. Center of Excellence and Business Services (COE) is responsible for the oversight of ST&CI (COE) that is accountable for people, processes and associated business systems architecture for the Value Chain Optimization (VCO) and Trading and Risk Management (TRM) domains across Global Downstream. The Contracts and Master Data Management (MDM) groups manage and sustain core business services at the ST&CI level. These groups support all of the ST&CI business units. The global Contracts group based in Houston, London and Singapore, support contract requirements for the supply and trading business. As part of a team of five, this position will be based in the Europe Contracts Team in London. Generate contracts/respond to contracts received from customers for our purchase of crude and products cargoes. Liaise and negotiate agreeable contract terms with counterparts, state companies and partners. Administer all contract work from initiation through to completion. Review and recommend amendments to customers’ General Terms and Conditions (GT&C) as necessary. Work closely with various departments such as Trading, Operations, Finance, Legal, Credit and Tax. Support Natural Gas Europe (NGE) a section of GSAT in S&T. Active in UK, Denmark & Netherlands. Work in a fast moving commercial environment, agreeing priorities and workload in line with business needs and expectations. Supportthe NGE Commercial team to negotiate and execute new gas contracts ( EFET Master Agreement +Appendices, Gas Supply Agreements & Physical Swap Agreements). Strong experience of working in contracts for either Crude Oil, Product Cargoes and Natural Gas in Europe. Experience in reviewing counterparties’ GT&Cs/negotiating Side Letters. Experience in reviewing Tender documentation. Due to the size of the team, the candidate will need to be proficient within a short space of time with minimal training. Knowledge and experience in Word and Outlook required. 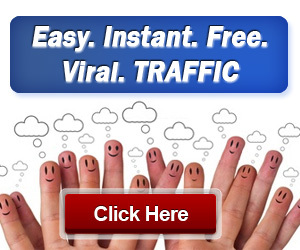 Customer-focused with good planning and organizational skills. A team player with strong interpersonal and motivational skills. Knowledge of contracting standards and gas pipeline infrastructure network.